Nationally, many place names for our suburbs, rivers, mountains and parks are Indigenous language words. Noticing and paying attention to these words will generate greater appreciation and respect for the significance of language among all Australians. NAIDOC celebrations are held around Australia each July to celebrate the history, culture and achievements of Aboriginal and Torres Strait Islander peoples. 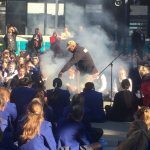 The 2017 theme – Our Languages Matter – aims to emphasise and celebrate the unique and essential role that Indigenous languages play in cultural identity, linking people to their land and water and in the transmission of Aboriginal and Torres Strait Islander history, spirituality and rites, through story and song. 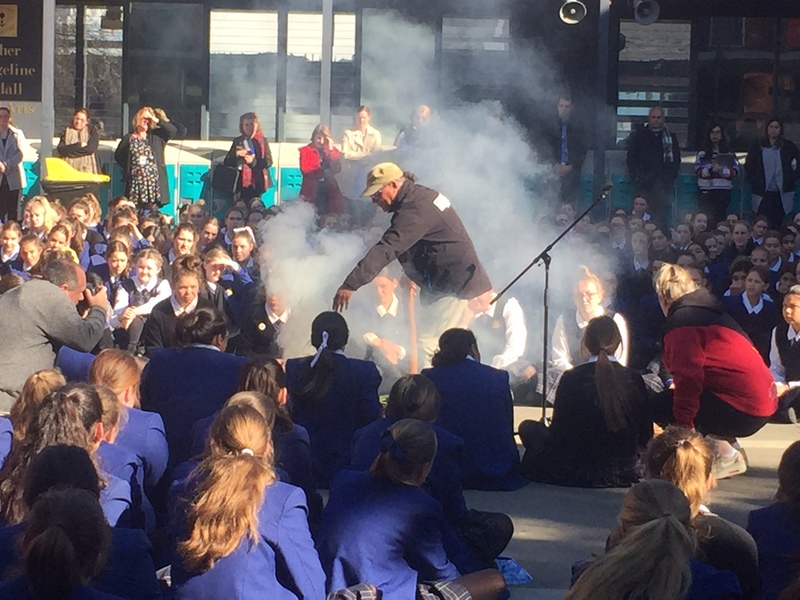 We began Term 3 celebrating NAIDOC Week with a symbolic Smoking Ceremony with Uncle Gavi. 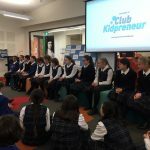 This week also saw the much anticipated ‘Kidpreneur’ kick off. The Year 6 leaders shared their experience and wisdom from last year and imparted some very handy tips to Year 5. 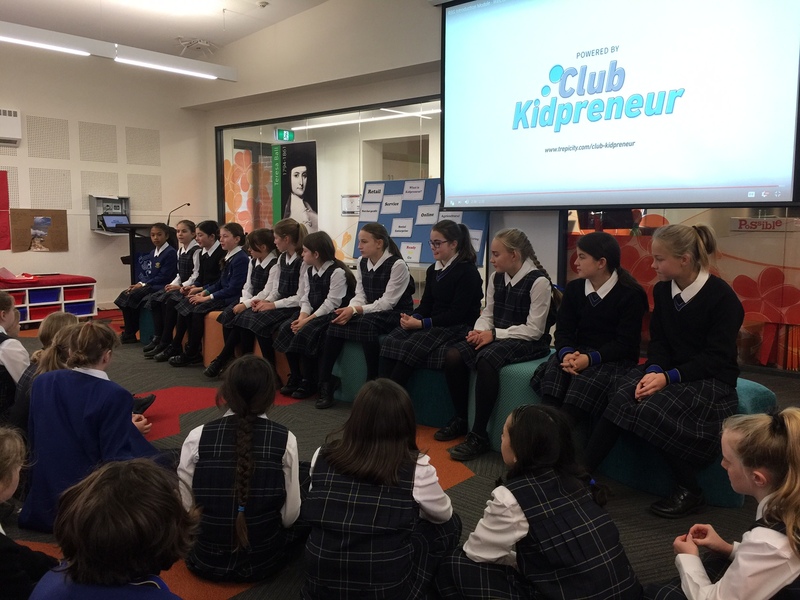 The girls have been placed in House groups of three from across Years 5 and 6 and were delighted to unpack the contents of their Kidpreneur kits today. The Kidpreneur Market Day takes place on Friday 8 September in the Primary School Quad. Please save the date as it’s certainly an event not to be missed. 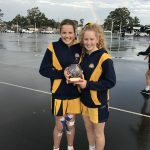 During the holidays two of our Year 6 girls realised some wonderful sporting achievements. 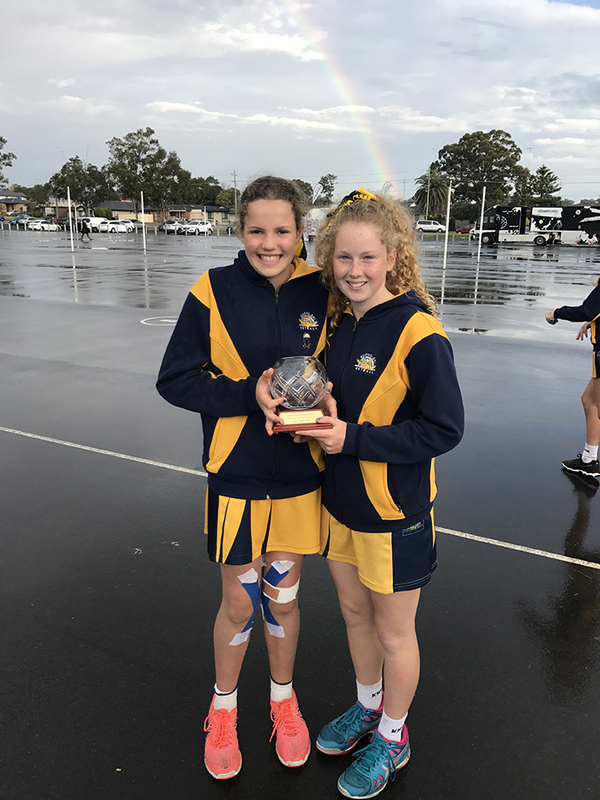 Breanna Harris and Emily Burns competed in the Under 12s State Age Netball Carnival. They played 19 games over 3 days, winning 16, tying 2 with one loss. At the end of the carnival their team became the State Age Champions. Well done girls! 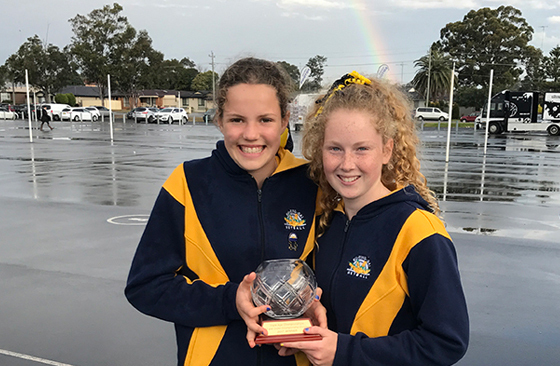 With the Year 6 excursion to Canberra quickly approaching, we strongly suggest that if the girls have not purchased a Loreto polar fleece it might be wise to do so given the icy conditions in Sydney. Uniforms are available to be purchased online through FlexiSchools and will be delivered directly to your daughter at school.